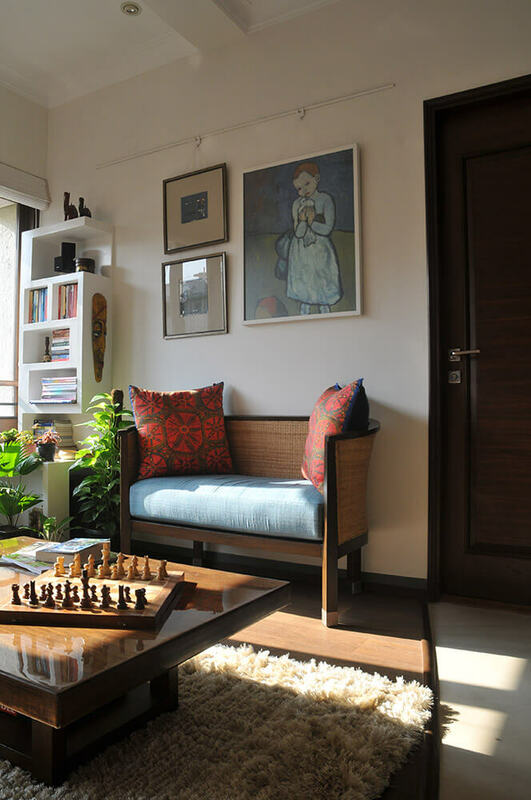 Home to an architect and his family, the design of the new abode needed to comply with the spatial requirements and more importantly have the resilience to adapt and grow with time. 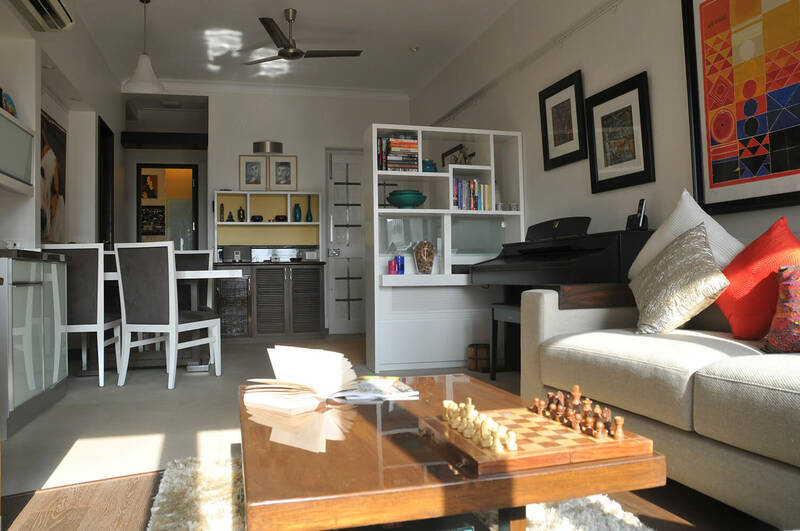 Redefining the original floor plan by getting rid of the many passages that connected different areas, more space has been created within the house. 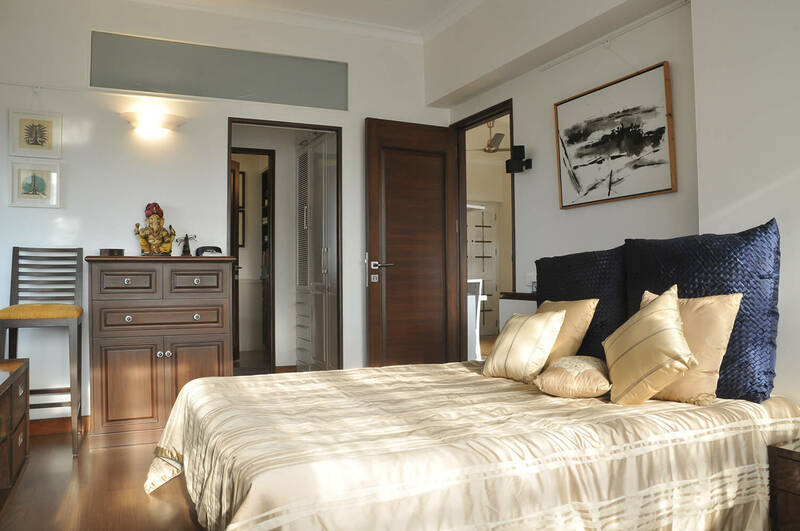 The residence has been given a strong organic character in its essence. 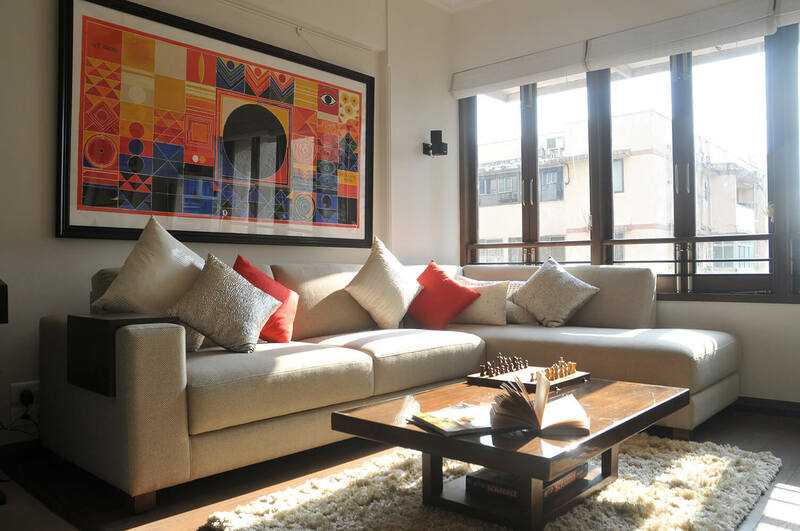 While in the first phase, this came through ethnic tones, the second phase celebrates a more contemporary look with white becoming the main hue across the house. 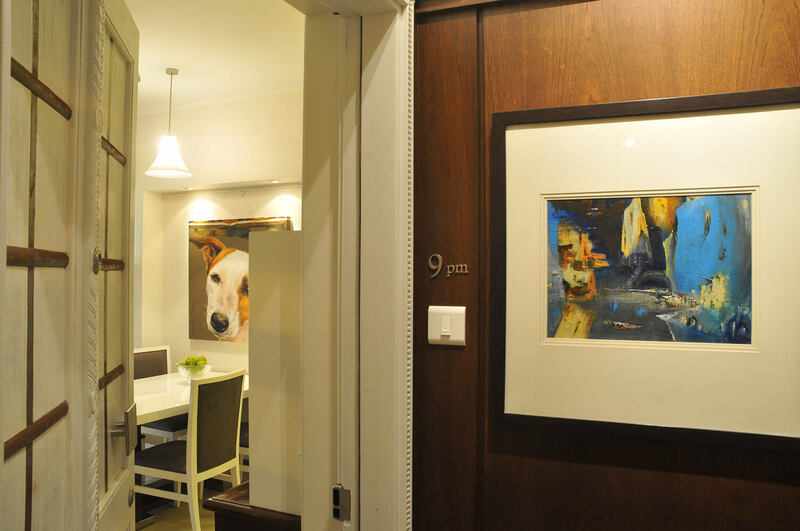 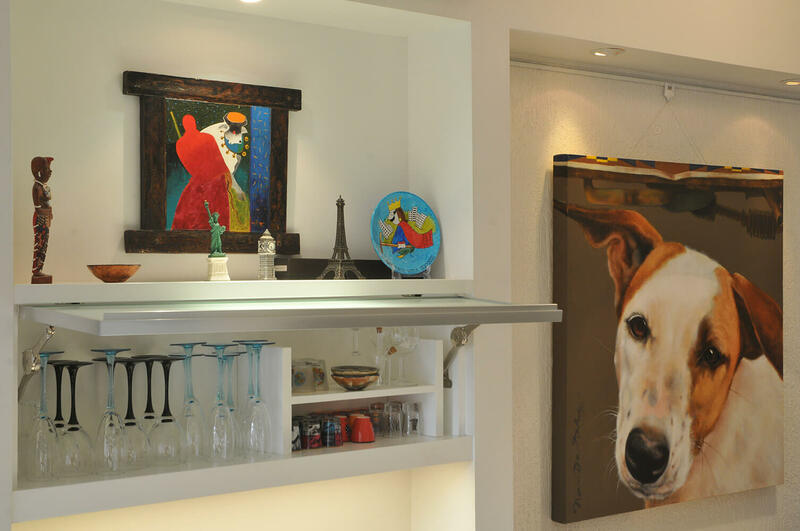 As art is one of the most prominent features of the house, white walls provide a perfect backdrop. 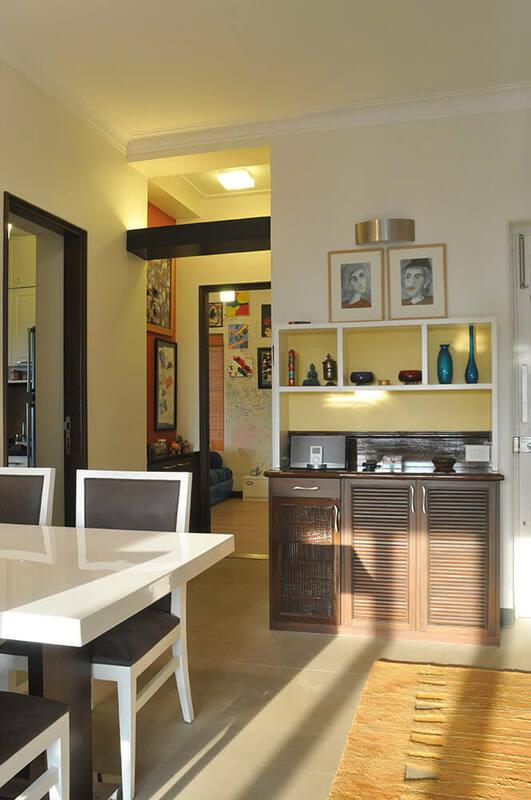 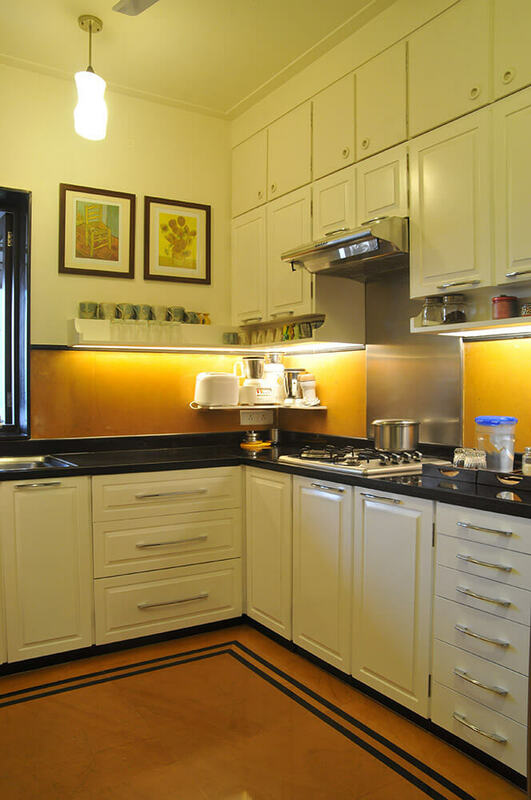 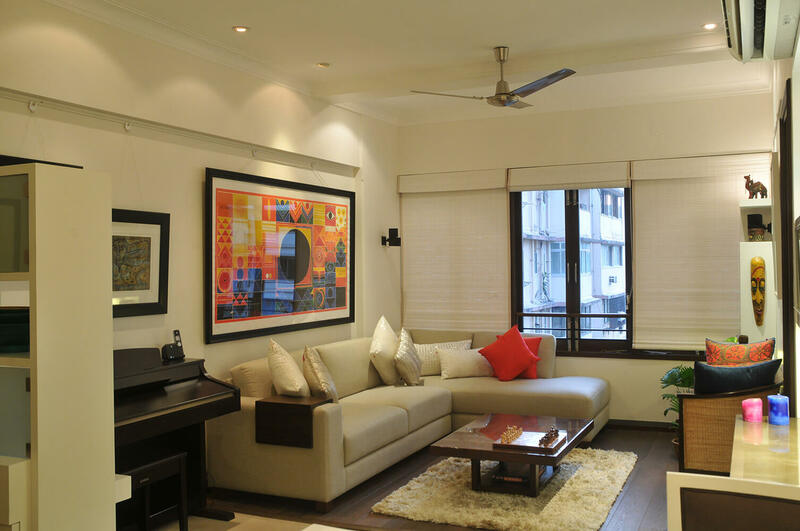 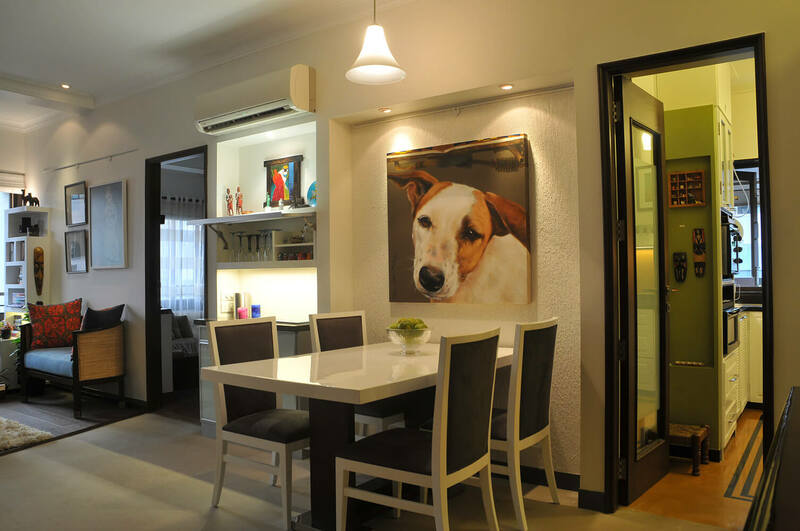 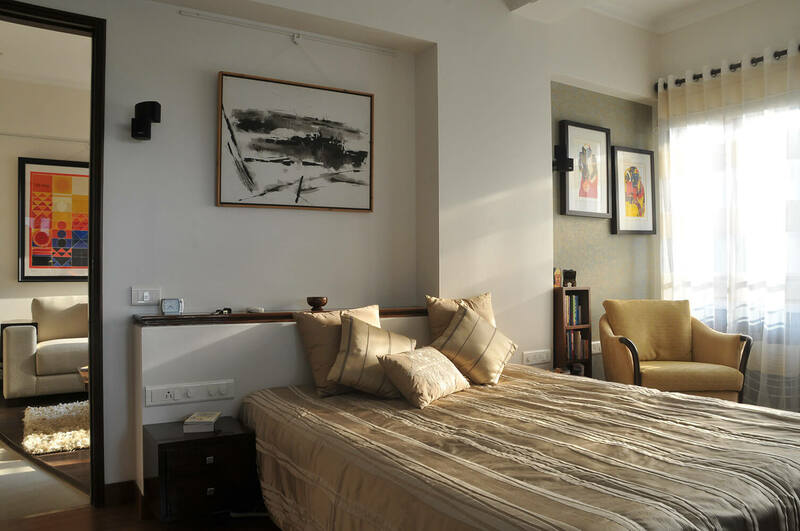 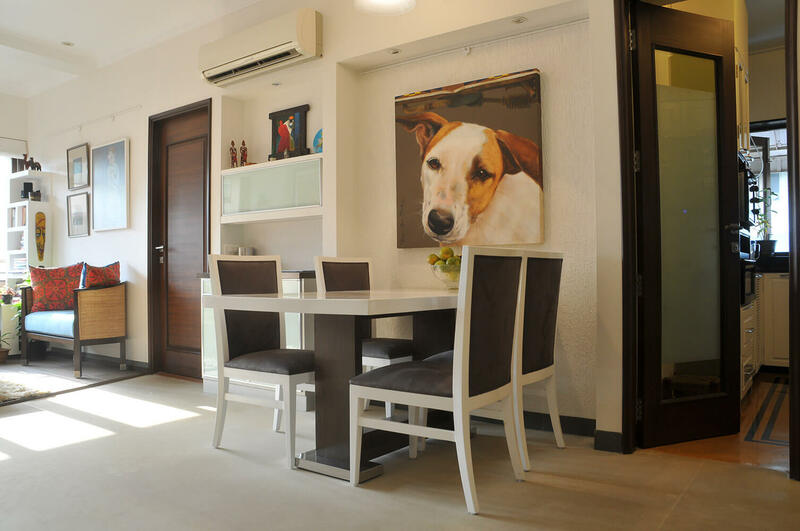 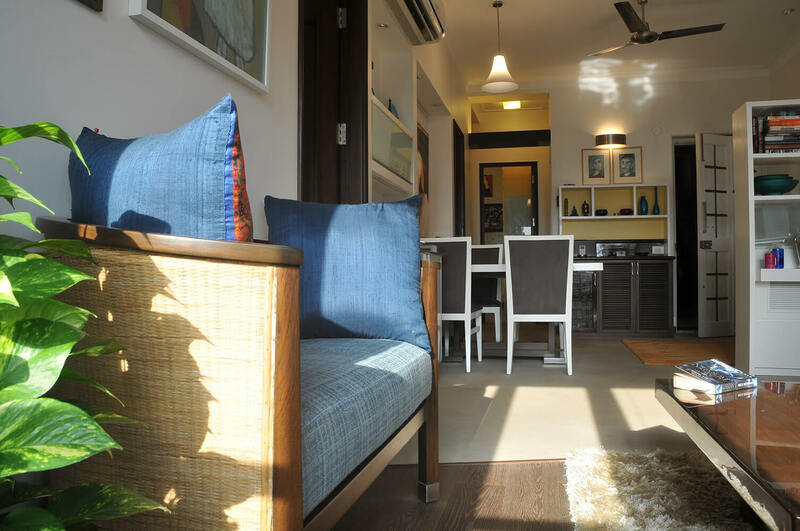 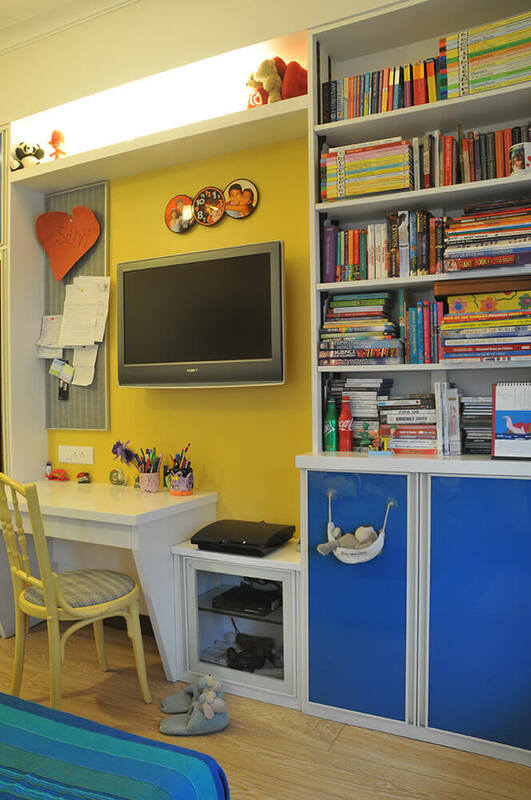 The most appealing aspect of the apartment is that it has managed to transform from being ethnic to contemporary without compromising on its basic character and warmth.